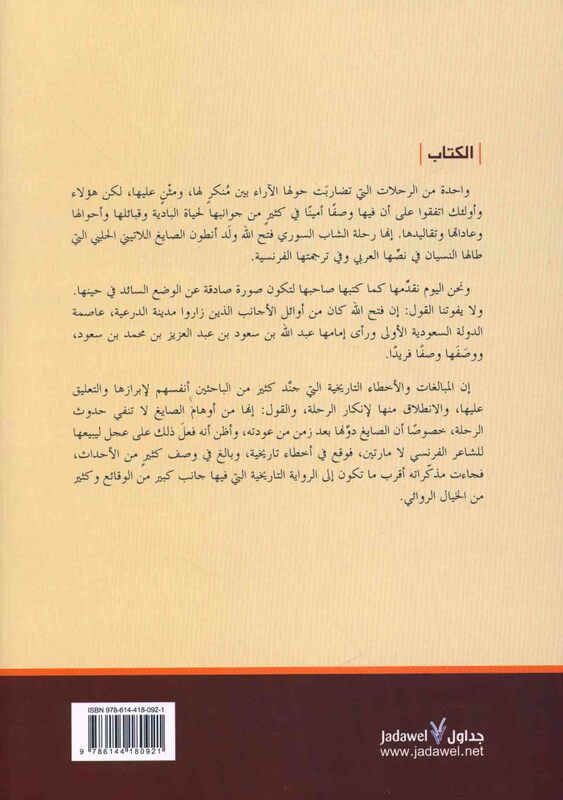 Published/Created:	Bayrūt : Jadāwil lil-Nashr wa-al-Tawzī‘, 2012. Description: 376 p. ; 24 cm. 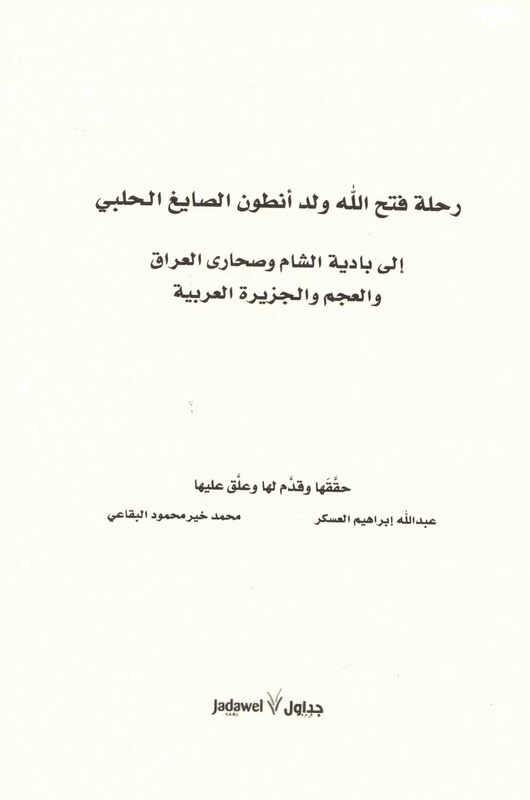 al-Jāmi‘ lil-riḥlah ilá Ibn ‘Aqīl al-mushtamil ‘ala al-Iklīl wa-al-takmīl wa-al-taḥjīl, 1423-1431 H.